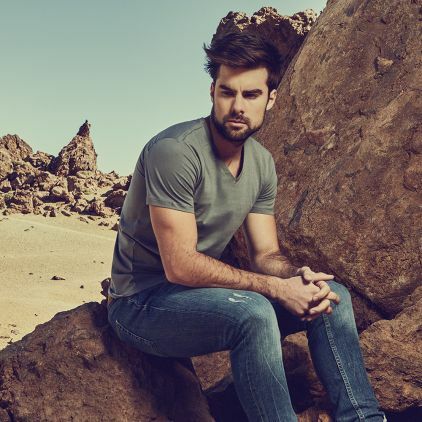 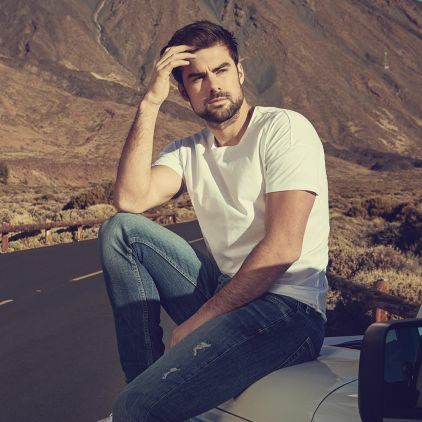 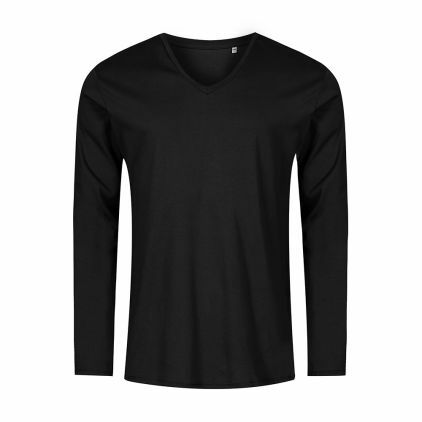 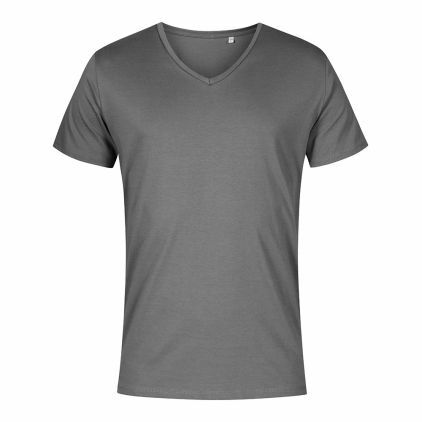 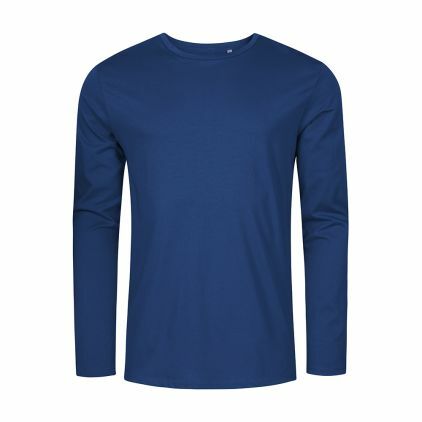 With a deep "self-fabric" crew neck X.O gives the T-shirt a minimalistic and pure look. 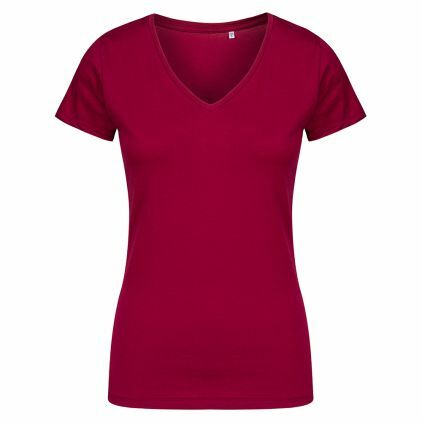 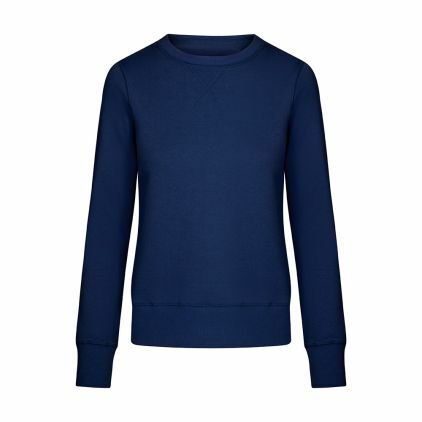 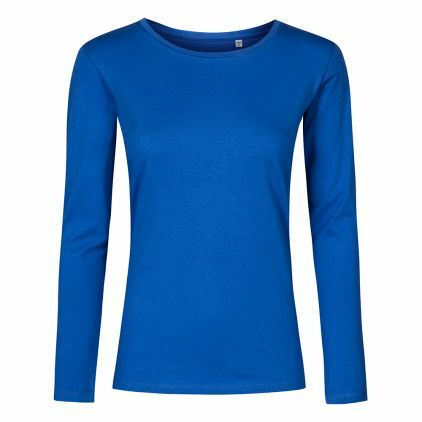 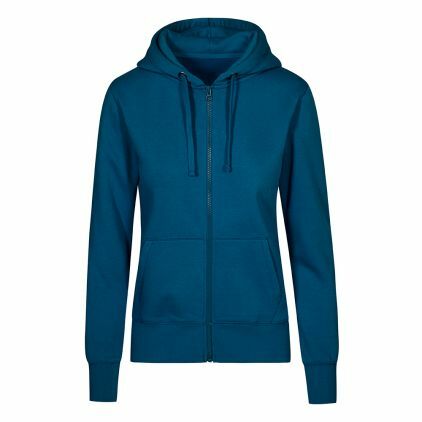 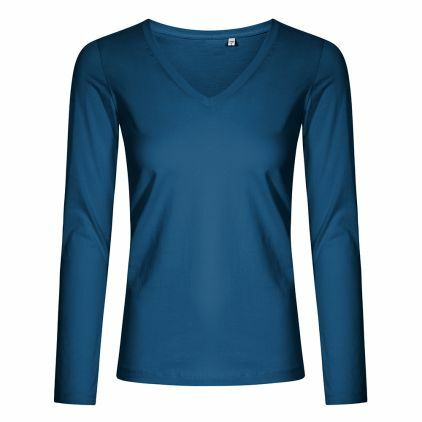 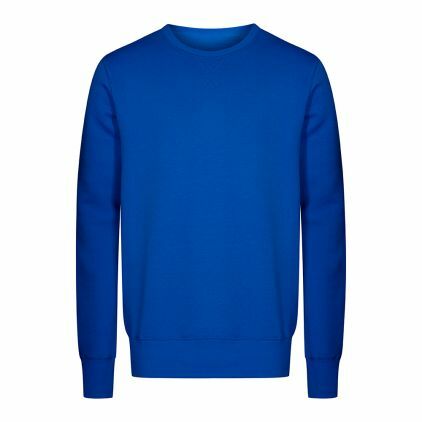 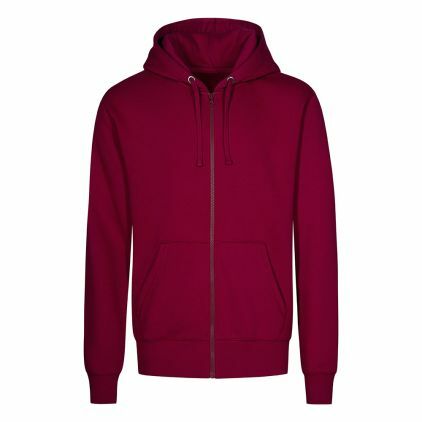 Apart from that, this classic basic convinces with its soft fabric, elegant colours and a tight fashionable fit. The ideal T-shirt for combining.